Did You Know You May Qualify for a Gift Tax? 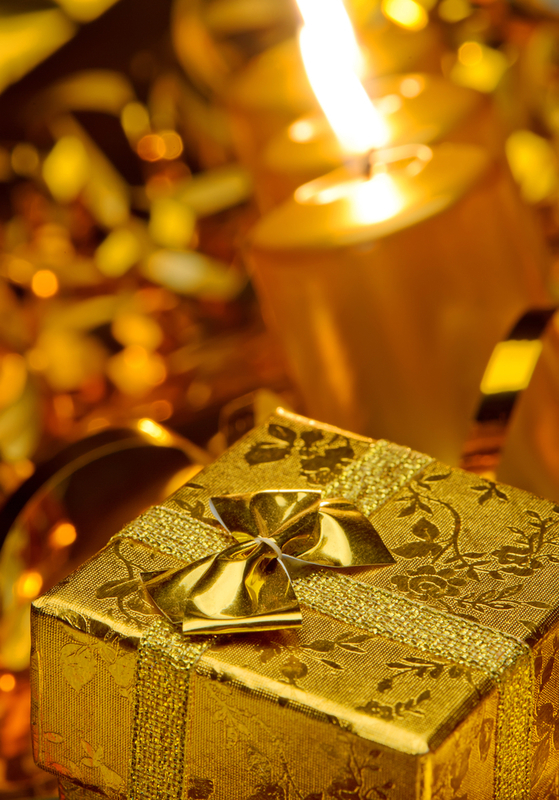 Blogs Did You Know You May Qualify for a Gift Tax? The IRS (Internal Revenue Service) requires that you report the total gifts to any single person that exceeds a total annual value of $14,000. You may end up having to pay tax on the gift(s), although the individual receiving the gift(s) does not have to report it to the IRS or pay a tax on it. These Gifts can include money and/or property, even if it is the use of the property without expecting compensation in return. Even if you sell something for less than its value, that could potentially be considered a gift and you may be required to pay a gift tax (if it exceeds $14,000 of course). For example: If you give your child $8,000 to buy a car, $5,000 to pay of their credit card debt, and $5,000 towards a new apartment, you will have to File Form 709 and report the portion exceeding $14,000 (which would be $4,000). However, you also have the option to report on the File Form 709 that you split the gift with your spouse, even if it came from one account in one spouse's name. However, there are a few exceptions to the gift tax. For example, if your gift (exceeding an annual total of $13,000) is to a charity, political organization, your spouse, or a medical or educational institution for expenses/tuition, then you most likely will not be required to pay a gift tax. We know that taxes can be a tricky feat, so please do not hesitate to contact us here at Shein CPA if you have any questions, or are unsure about what your qualification status may be!